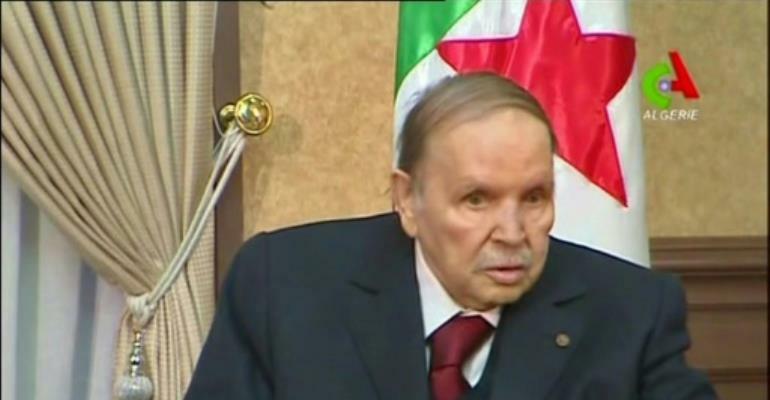 The coalition ally of Algeria's ruling party called Wednesday for President Abdelaziz Bouteflika to resign, piling pressure on the ailing leader after the army chief demanded he be declared unfit. In a statement signed by its leader, recently sacked prime minister Ahmed Ouyahia, the National Rally for Democracy (RND) said it "recommends the resignation of the president... with the aim of smoothing the period of transition." 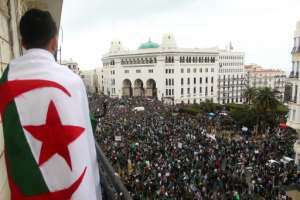 There have been weeks of mass protests demanding Bouteflika step down since he announced he was standing for a fifth term of office with the support of both his National Liberation Front and the RND. Ouyahia is a longtime supporter of Bouteflika and served as his prime minister three times since 2003 before being sacrificed on March 11 in a vain bid to calm the intensifying street protests. 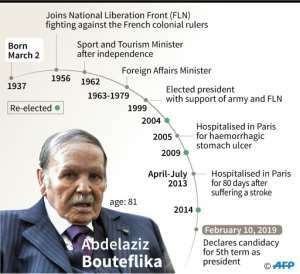 Bouteflika, now 82, has been in power since 1999. He was weakened by a stroke in 2013 which affected his mobility and speech, and in rare recent public appearances he was in a wheelchair. The president has spent prolonged periods receiving treatment in hospitals in Europe and day-to-day affairs have been left largely to shadowy power brokers. The prospect of another five years of being ruled by a powerless figleaf president sparked the eruption of mass protests on February 22 that have escalated with each successive week. The president's announcement on March 11 that he was withdrawing his candidacy and would rule on an interim basis only while fresh elections were organised under a new constitution failed to calm public anger. Key regime figures have since broken ranks with Bouteflika one by one in a bid to retain their hold on power. On Tuesday, armed forces chief of staff General Ahmed Gaid Salah, who was appointed by Bouteflika in 2004, said the president should either resign or be declared medically unfit to govern by parliament using its constitutional powers.